Ventless. Innovative. Fast. Operator friendly. 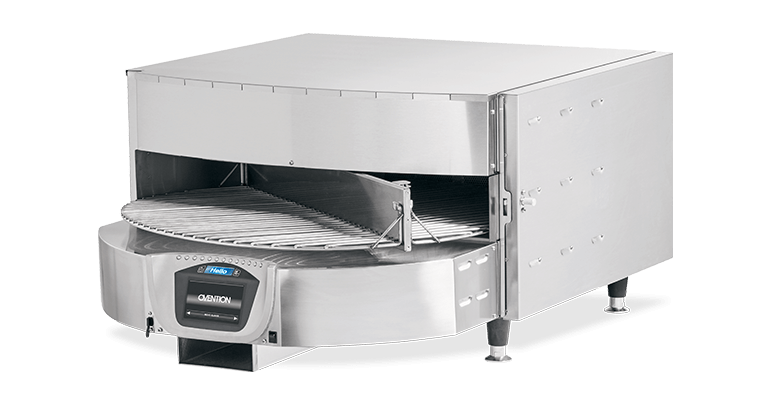 The go-to choice for convenience stores, fast casual restaurants, hotels, colleges, hospitals and more! 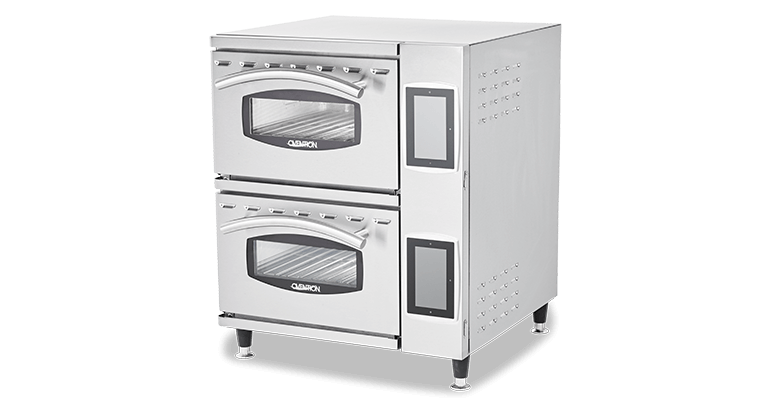 Our versatile line of ovens allows you to pick a perfect option for your unique needs – footprint, flexibility or volume. 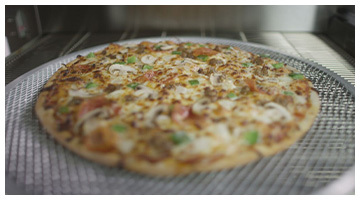 Each oven uses a proprietary ventless technology that delivers with the speed of a rapid cook without the loss of quality. Cook a full menu better, faster and easier. 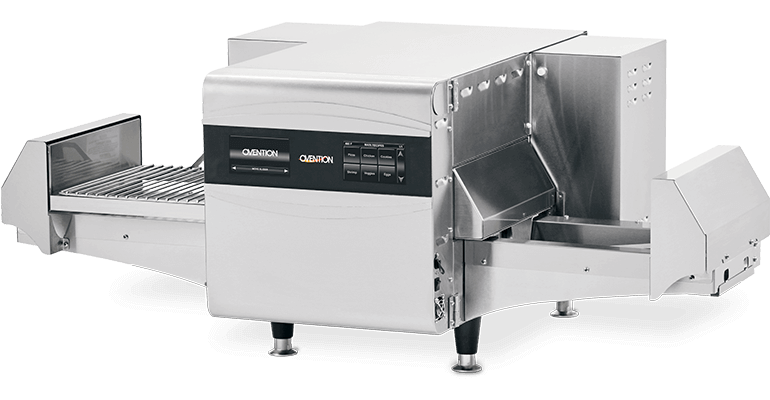 The Ovention Matchbox M360 has advanced cooking technology, a unique cooking carousel and a small footprint, making it the perfect fit for any operation. Cook a full menu of delicious offerings without an oven hood. 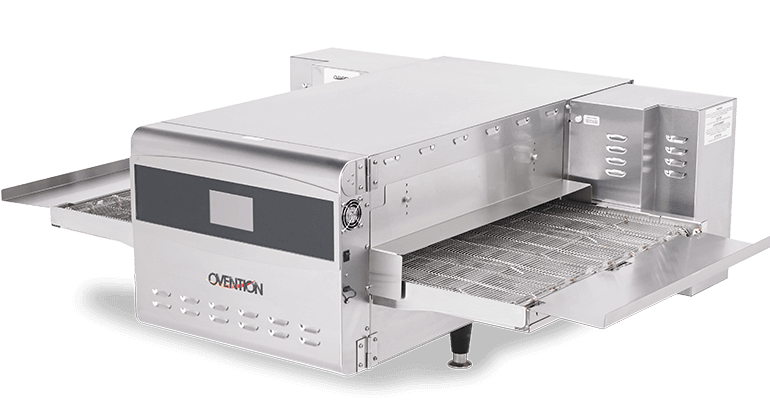 The Ovention Matchbox 1718/1313 takes the traditional conveyor oven to whole new level. 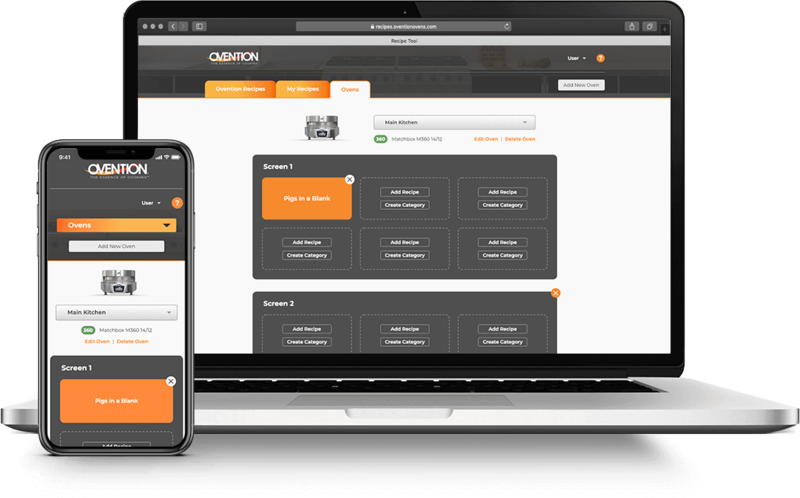 See Ovention in action. 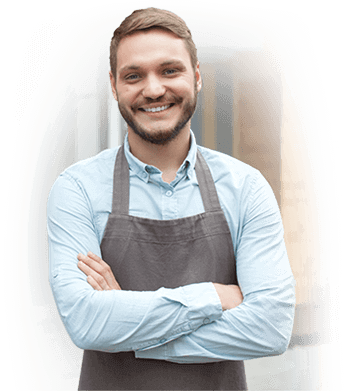 Get a 30-day installed trial, culinary consultation and menu development with our first-class chefs, marketing consultation and promotional graphics plus oven installation and support. 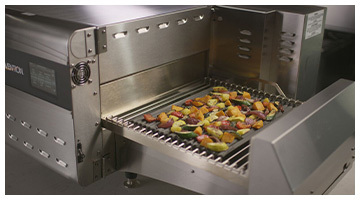 Managing recipes for your Ovention Oven is easier than ever! 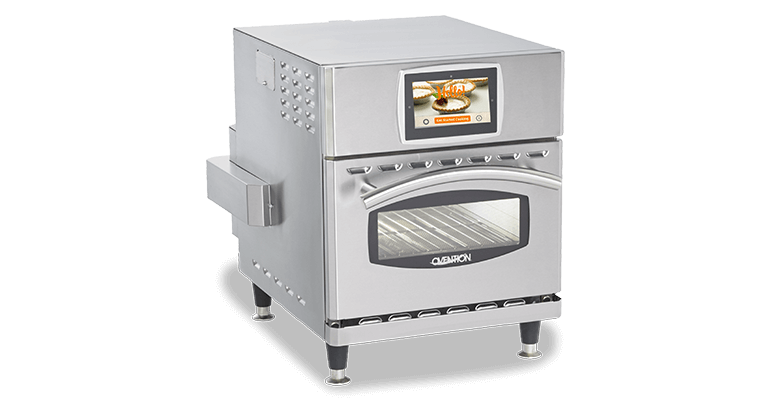 Designed for easy customization, so you can upload your recipes, add Ovention Recipes, edit Cooking Stages, modify Ovention Oven screen(s) configuration, and more! 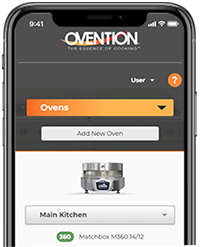 Creating, uploading, and accessing recipes for your Ovention Oven just got easier!